We provide all the services to study in Japan. We have been in the Education field for more than 10 years. With our help, you will come to Japan with peace of mind. Motivist Japan is a subsidiary of Ryugakusite.com,Inc. 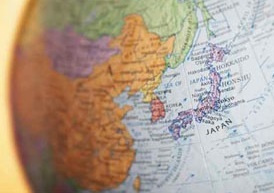 which has sent thousands of Japanese students to study abroad. Motivist is a privately-owned company partnered with educational institutes in Japan. We formed these partnerships to allow international students from abroad the opportunity to study in Japan and achieve their goals. Our expert staff and counselors can help you plan your studies, find a school, apply for a course, book accommodation, travel arrangement and more if needed. We understand what students need, we value and give importance to students’ interests first and offer advice accordingly. We have formal working relationships with our schools. 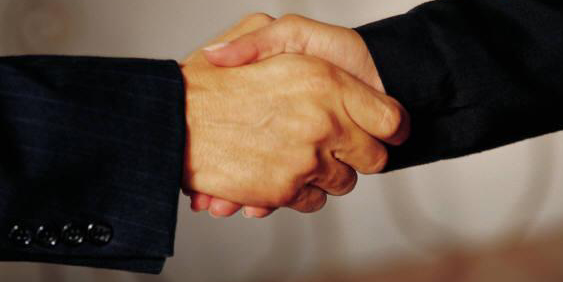 This means that our staff knows the application process well and can help you effectively. Our experienced counselors are experts: they will find the best school and course for you. After your arrival in Japan, we can also assist you with your other needs, such as opening a bank account, getting the health insurance and residence card. Our services are free for students to enroll in one of our affiliated schools. If you are an Agent or a representative of an Educational Institute, please click here. We provide personalized counselling. Each student is unique: they have specific backgrounds, specific objectives. We adjust to our students' need and help them find the perfect program for them. Applying to study abroad can be a tedious process. School admission, visa, resident card, ... We bring peace of mind to our students by taking care of all the paperwork. Our counselors will do their best for you to get a student visa. We assist you and expedite the process. We can arrange the transfer from the airport to your first hosting place so that you are never left alone. We always recommend our students to wait until they are in Japan to find the accommodations that suit them best. In any case, we can help them find housing in Japan. Our services do not stop once you arrive in Japan. We are always here to help you if you need advice.